Clean water is important, and it’s why you cannot do without a water filtration system. The right water filters help get rid of impurities, ensuring healthier water for a healthier you. Still wondering whether you should get one? We will take a look at why it can be a great bet for you. 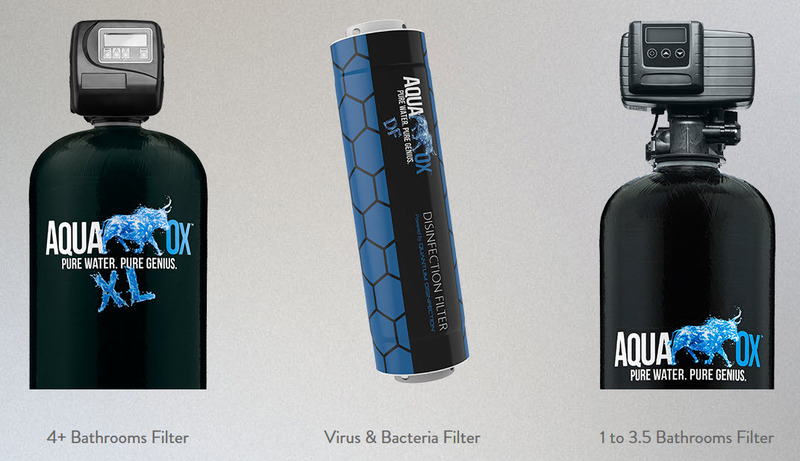 You need a good option, like the AquaOx Water Filtration System, for your daily life. Here are five ways how it can help. Water dissolves in your blood and keeps the essential body functions running. Over 66% of the human body is water, and you need to ensure you take water the right way. Even if the tap water you get comes from a water treatment plant, chances are that they rarely test it for the quality. Add to it the fact that many pipelines are seldom maintained properly and your home’s pipe and drainage system could be old in itself, which can lead to the build up of significant impurities. A water filtration system acts as a shield getting rid of chemicals like chlorine and fluoride as well as other particulate matter. You get to have safe drinking water, anytime. Reduce those plumbing bills and all those repair bills. Instead, invest in a water filtration system that can last years. Additionally, you won’t have to worry about plumbing problems like backflow concerns and be able to deal with any water shortage better. You don’t need to spend money on bottled water too, which can cost you more than $700-$800 annually. With a single investment, you can have clean water for years to come, making it cost effective. Water borne illness due to contamination or impure water is common, and some like diarrhoea can last for as long as six weeks. With water filtration, the water stream passes through the required micro-ultra and nano-filters, and you can now enjoy a healthy drink without worrying about any illness. You also don’t have to worry about pathogens and sediments that can cause several diseases related to the skin – like irritation, rashes, and eczema, which can be dangerous especially with infants. You don’t have to buy water bottles anyway, reducing the need for recycling. On an average, it will take around 450 years for plastic to disintegrate, and reducing your carbon footprint is easier than it sounds. 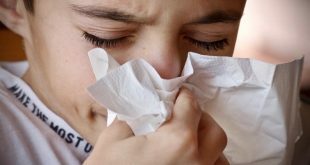 You wouldn’t want your loved ones to be sick. Sure, you may want to look at other alternatives. However, boiling water may not be the only way out. You need to get rid of chemicals, and it’s where a good water filtration system comes in. A water filtration system doesn’t just make you healthier, it also makes water taste just the way it is supposed to be. It’s time to get a healthier you. Invest in a water filtration system today.